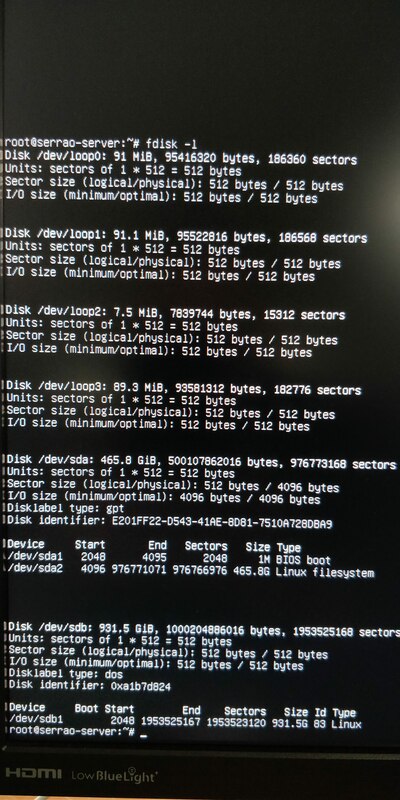 After a recent restart on the Ubuntu 18.04 server, after a "apt upgrade" command, the server only boots to emergency mode. I've taken a look at other similar issues found on this forum, but was unable to came up with a solution. 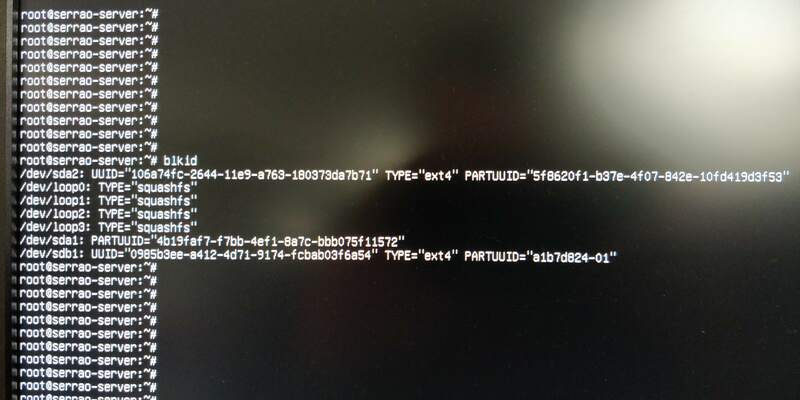 I believe it has something to do with the "/etc/fstab" file, but I can't figure out what is the problem. I think also that the UUIDs are wrong. You can try to do a boot repair and/or change the UUIDs manually. 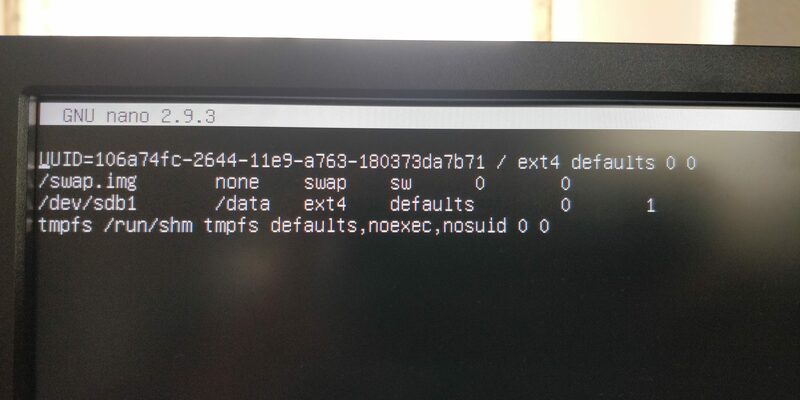 I suggest you note the UUIDs on a paper first and then try to edit in GRUB menu the UUIDs to see, if the server starts normally.